Prezzee Gift Card - One Card, many options! The Prezzee Gift Card allows your friend to choose the Gift Card of their choice. 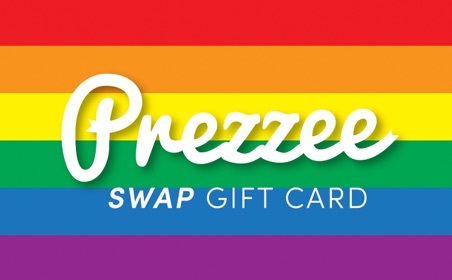 Simply exchange your Prezzee Gift Card for the equal amount of any retailer with Prezzee. The perfect gift for the person who has everything! 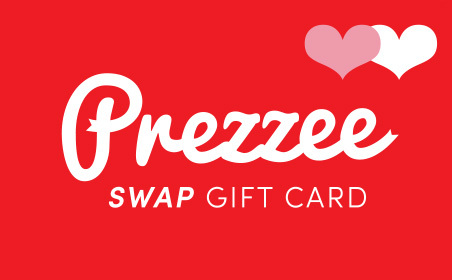 Cover all of your options with the Prezzee Swap Card. 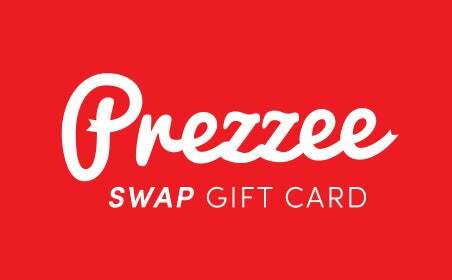 If you aren’t able to decide on which retailer with Prezzee your giftee would like their eGift Card from, then why not select the super flexible Prezzee Swap Card? 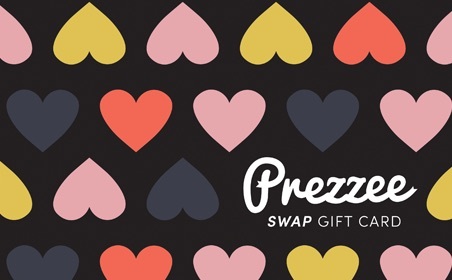 The Prezzee Swap Card can be exchanged by your recipient for any retailer of their choice available on Prezzee, including some of Australia’s favourite retailers. With this one Gift Card, you can ensure that all of your options are covered and every occasion is celebrated – no matter how late you might have left your shopping! Whoever you might be buying for, make sure you select the perfect gift and give them something they are sure to love. 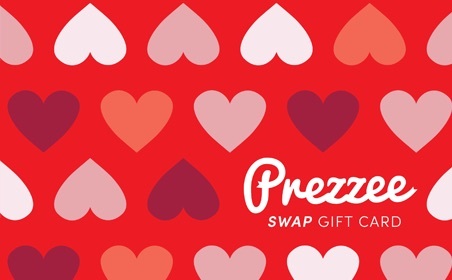 As a digital Gift Card, the Prezzee Swap Card can never be accidentally left at home or forgotten. Your gift cards are sent and received instantly and you can even select a complimentary greeting card for that extra special touch. Celebrate every occasion from birthdays to graduations with a Gift Card from Prezzee. Our eGift Cards are purchased online via our website with a simple and secure online payment system. You then send your present via email or sms with a greeting card and personalised message to your special someone. Once received, your Prezzee can be stored on a mobile device via the Prezzee App ensuring that the Gift Card is always with the recipient and won’t get lost. Gift Cards are received instantly and can be redeemed for their favourite brand straight away. Prezzee makes life easy as Gift Cards can be bought, sent and redeemed anywhere and anytime from a large range of retailers.